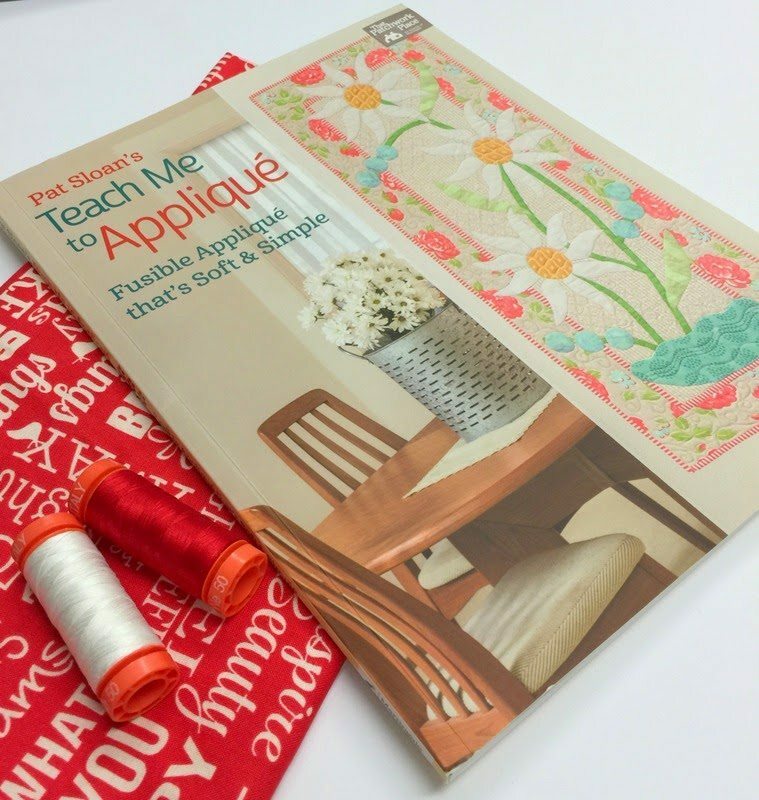 Pat Sloan, quilter extraordinaire, radio show host/producer, fabric designer and teacher has published her 31st book -‘Teach me to Applique – Fusible Applique that’ soft and simple‘ Publisher Martingale. The book includes a comprehensive section on how to do fusible appliqué by machine that has a soft drape and feel. Pat takes you through step by step instructions of which tools and threads to use, optimum stitch sizes and stitching techniques that will produce the perfect curves, points and corners. 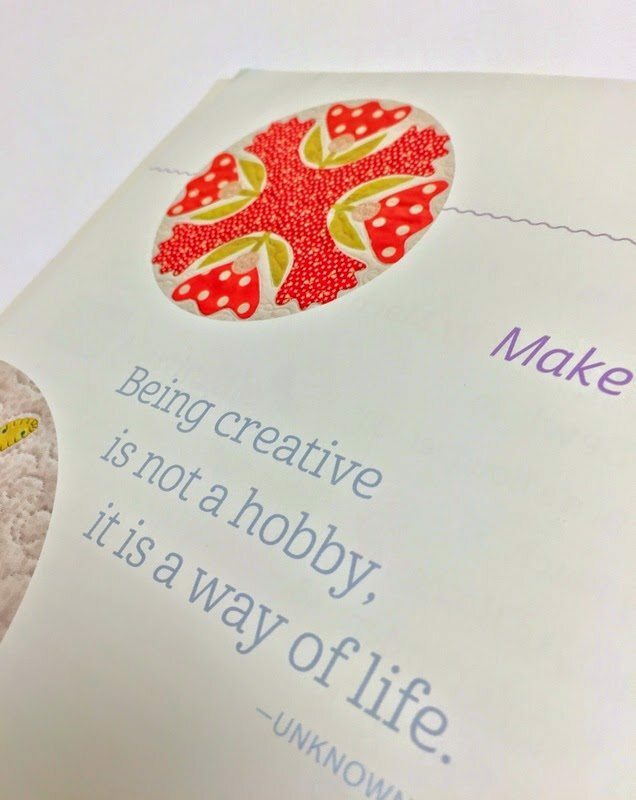 Every one of the 96 pages of this book are visually enticing with 8 fun and easy projects brought to life with Pat’s soft and simple fusible appliqué technique. I especially love Pat’s machine binding method in the last chapter and the inspiring sayings and reflections scattered throughout the book. I must confess I am a needled appliqué fan because I like the soft and less bulky feel that this technique offers but after reading this book I am looking forward to making the Sweet Bea’s Bouquet mini using Pat’s simple and soft machine appliqué method. 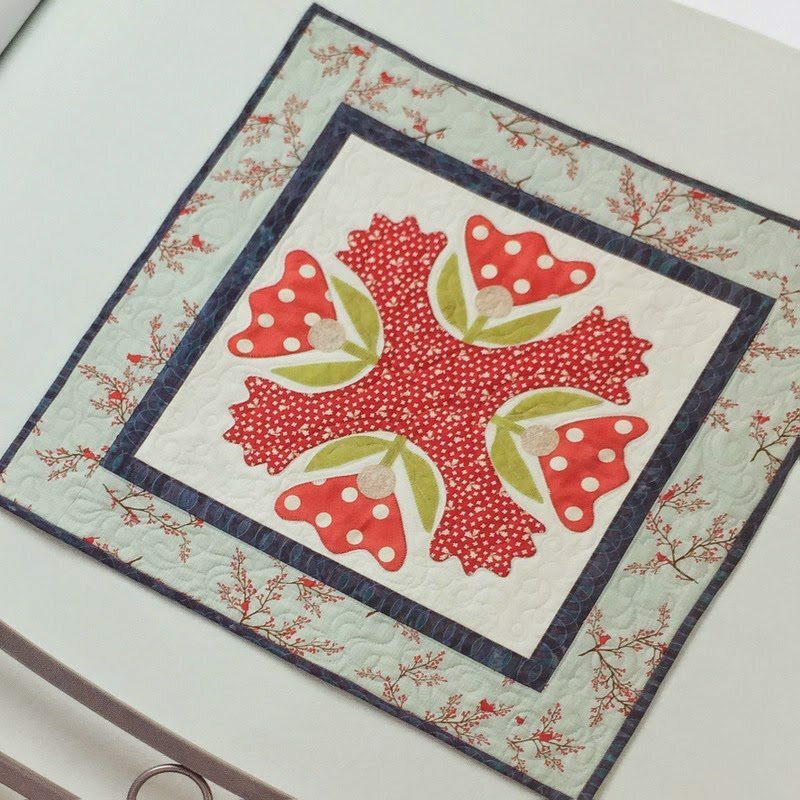 Thank you so much for featuring your review on Pat Sloan's Machine Applique book. 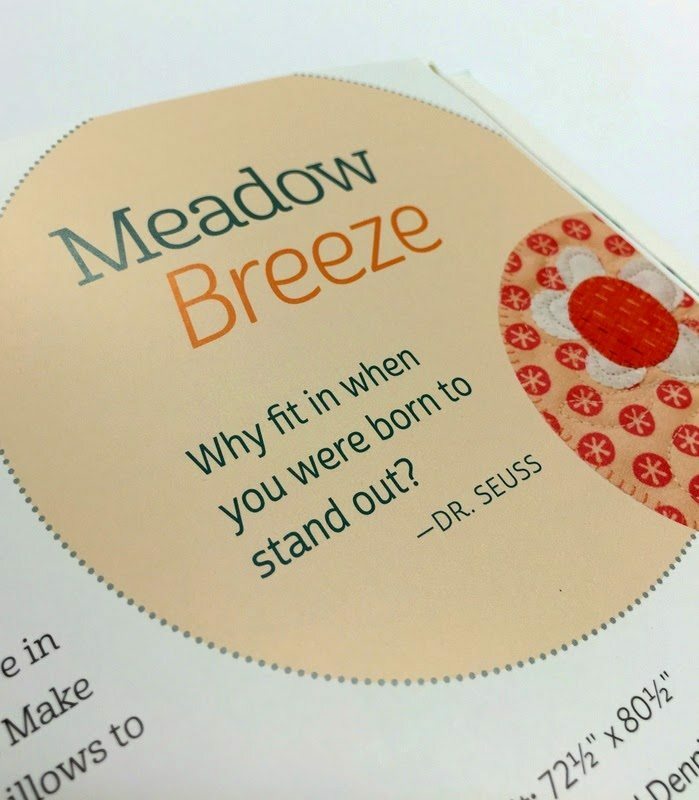 I've been looking for a good book like this, with modern designs, and Pat Sloan is such a wonderful instructor. I just ordered this on Amazon.